Join Canton, Michigan residents who support our goal of “No Child Without a Christmas” through sponsorships and volunteering. How can you get involved? 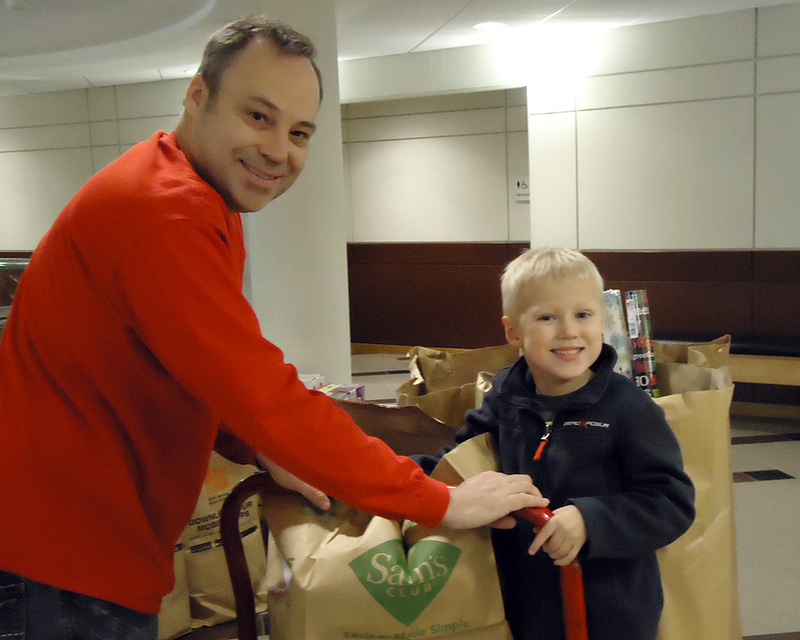 While our busiest time of the year is September through mid-December, there are opportunities throughout the year for you to volunteer with the Canton Goodfellows. Are you interested in sponsoring a child or an entire family, by purchasing clothing and gifts for Christmas? Our children are usually all sponsored out by the end of October. If you are interested in sponsoring a child, make sure to contact us in early October, or you might miss out! Sponsors do not have to purchase all of the child’s toys and clothing. You decide how much you can afford to spend on your sponsored child. We fill in what is not supplied. Anyone can sponsor a child, or several children; you don’t need to be a Canton resident. We communicate with sponsors by email. Prior years’ sponsors and new sponsors (who have sent us requests) are contacted by email in early-October. Sponsorship assignments begin in mid-October and continue until every child has been sponsored. 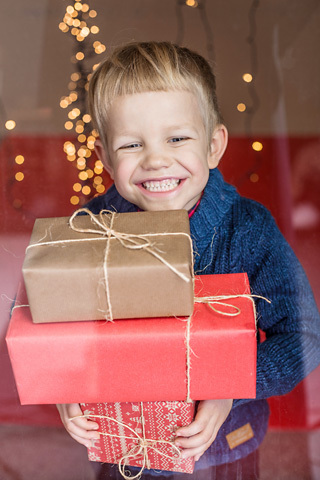 Once a sponsor is assigned a child, we’ll provide a detailed wish list from the family with child size, age, gender, interests, and a reasonable “wish” to help you select gifts. We’ll also provide you with our gift guidelines. 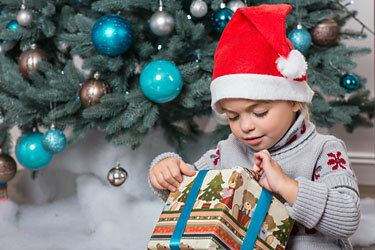 Our goal is to provide each child with four pieces of clothing and four toys. Sponsors will also receive specific information about the drop-off of gifts, including date, time, and location. You don’t need any special skills to volunteer, only a wish to make sure that no child in Canton, Michigan goes without a Christmas. 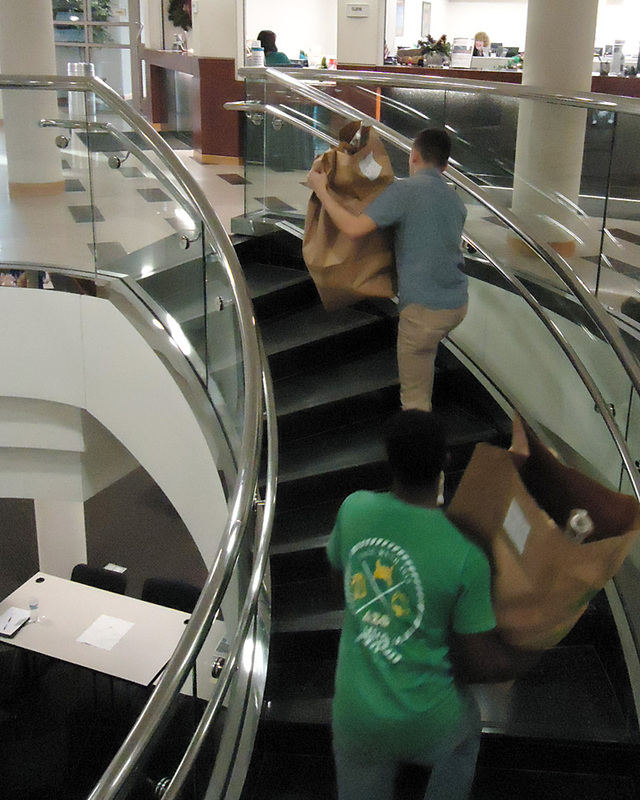 we have opportunities for you to lend a hand. Check out our Calendar page. If you want to make a monetary donation, please visit our donate page. 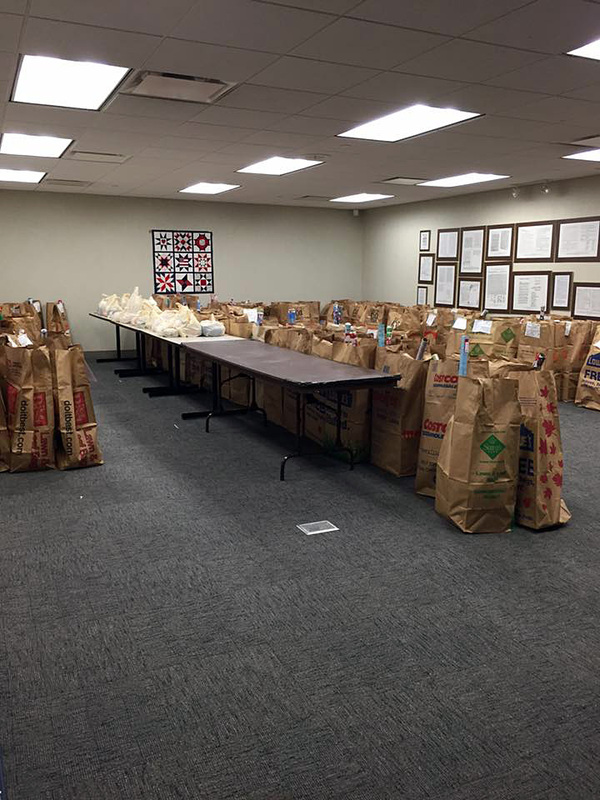 All of our volunteer efforts are coordinated through Paula Kosbe, Canton Township Volunteer Coordinator. After September 1, you can reach Paula at paula.kosbe@canton-mi.org or call 1.734.394.5191 to let her know how you’d like to get involved. I first learned about Canton Goodfellows through my children when they were enrolled in Plymouth-Canton Schools. They wanted to participate by donating food, clothing, books and toys. 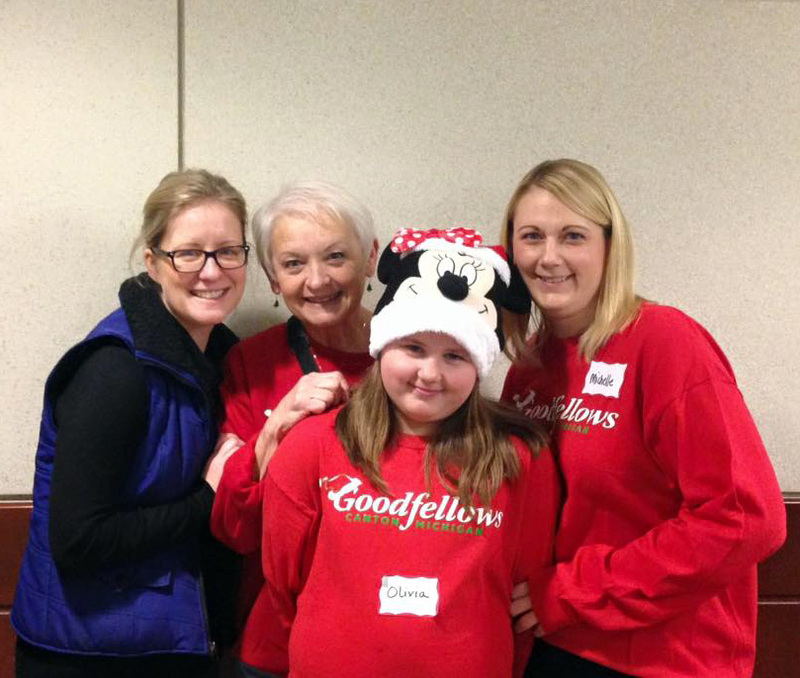 It became a special, annual family outing to shop for needed items and drop them off for Goodfellows. Eventually, I started volunteering with Goodfellows, became a member, and joined the Board. My children no longer live in this area but Goodfellows was an important part of their childhood and helped reinforce their responsibility to help families less fortunate than our own. I’m grateful for this organization and how it serves our community. The volunteers I have met are some of the most selfless and kind people around! Check out our Work Week photos. 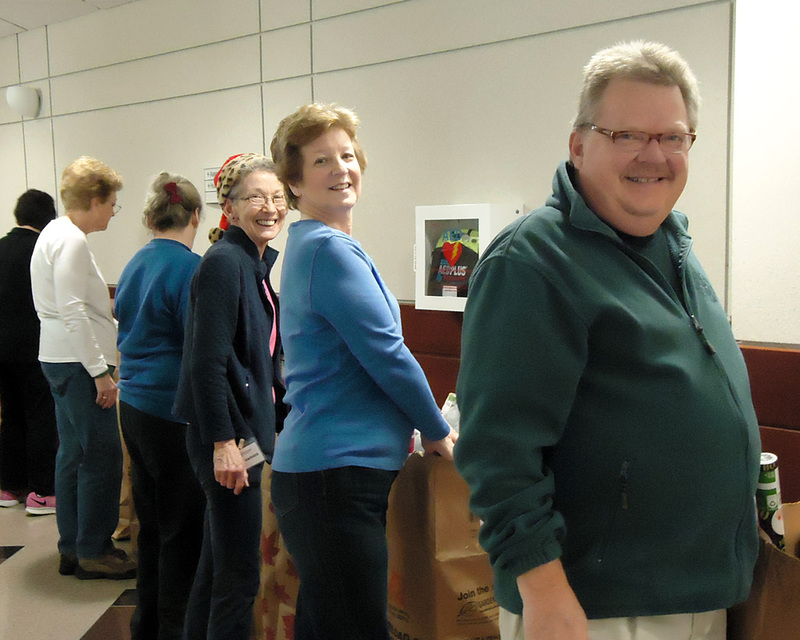 Do you recognize any of our volunteers who are organizing Christmas gifts and toys for children? AmazonSmile is a simple and automatic way for you to support Canton Goodfellows every time you shop, at no extra cost to you. When you shop at smile.amazon.com, you’ll find the exact same prices and selection as Amazon.com, with the added bonus that Amazon will donate 0.5% of the price of eligible AmazonSmile purchases to Canton Goodfellows. On your first visit to Amazon Smile, you’ll need to select Canton Goodfellows as your charitable organization to receive donations from eligible purchases before you begin shopping. Go to AmazonSmile to show your support for the Canton Goodfellows while you shop online! If you’re a Kroger customer, the Kroger Community Rewards Program is an easy way to support Canton Goodfellows while you shop. To get started, sign up for the Community Rewards Program with your Kroger Plus Card and select Canton Goodfellows as the organization you wish to support. Find our organization by searching for “Canton Goodfellows” or by using our organization number, 62754. Once you’re enrolled, you’ll earn rewards for the Canton Goodfellows every time you shop and use your Plus Card! NOTE: If you are currently enrolled in the Kroger Community Rewards Program, you DO NOT have to re-enroll each April, as previously required.